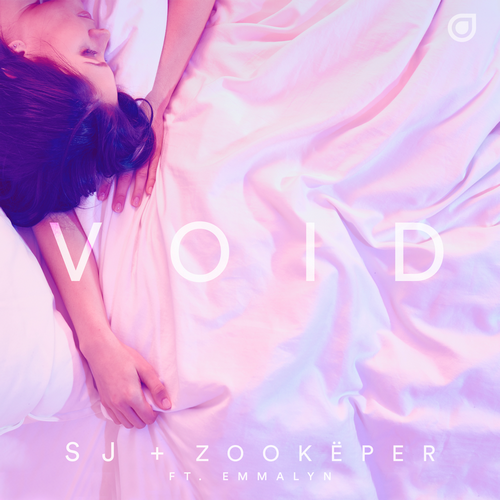 Enhanced Music protege and Tritonal collaborator Sj is back on the label with the heartfelt house track “Void,” a collaboration with Zookëper featuring vocals from Emmalyn. “Void” has the energy of a pop song paired with a cravable piano house melody and a thumping house bassline. 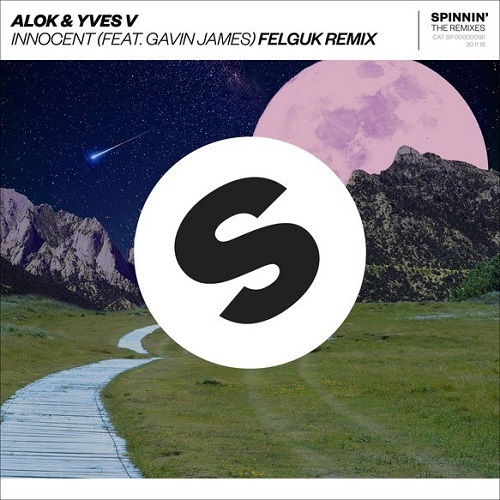 Sj being known for seamlessly fusing pop and dance music, tapped Zookëper for this release, who injected his signature style of low end and bass groove, the culmination of their talents illustrated how strong these two are as producers and songwriters.